Announcing the Nikon Photo Contest 2018-2019: Applications from September 2018! 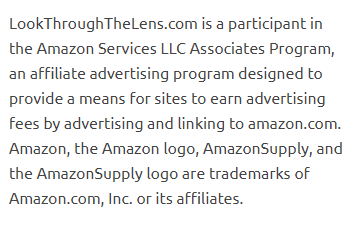 – Look Through The Lens? Will you? Announcing the Nikon Photo Contest 2018-2019: Applications from September 2018! Nikon Corporation (Nikon) is pleased to announce the 37th Nikon Photo Contest. Held since 1969, the Nikon Photo Contest is a premier international photo contest that provides an opportunity for photographers around the world to communicate and to enrich photographic culture for professionals and amateurs alike. It has been almost 50 years since the first Contest was held in 1969, and over its long history, photographers from around the world have participated and shown their support for the Contest. To date, more than 410,000 photographers have submitted over 1.62 million photographic works in the contest, making it a truly international event. 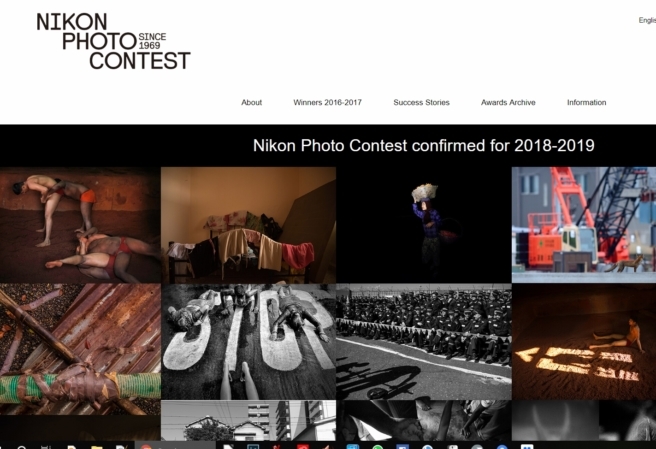 Further information regarding entry in the Nikon Photo Contest 2018-2019 and other details will gradually be added to the official website official website.